How to check website statistics and usage reports in SharePoint? Web statistics and site usage reports are crucial to identify and improve the user experience of your SharePoint site. Statistics can identify design improvements and whether your site is effectively optimized. Reports can point out usage trends and determine times of high and low activity. 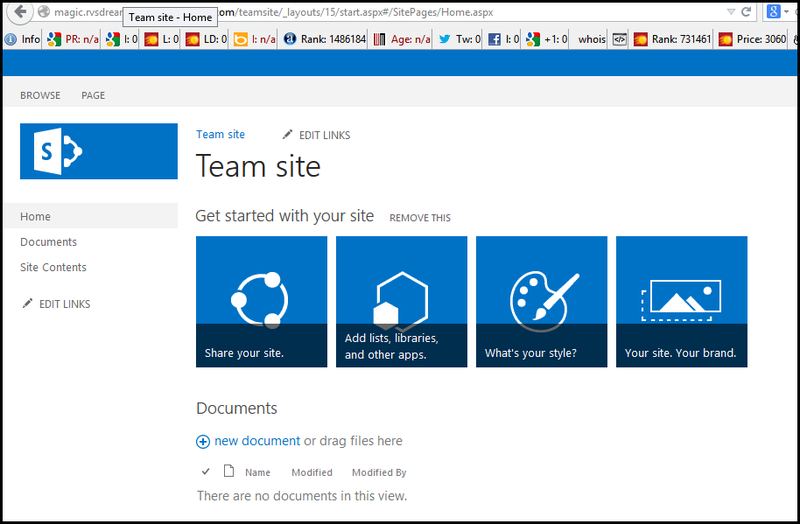 1) First go to your SharePoint site. 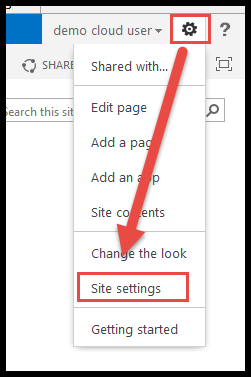 2) Go to Site settings option under the Settings gear at the top right-hand corner of the page. 3) Click on Site Web Analytics ReportS option under Site Actions. 4) And you will be able to see the web statistics as shown below. Please note: usage logging has to be enabled by your admin for you to view the web statistics.